September was quite the exciting month. Our lead graphics developer, kd-11, made major improvements to graphics emulation while Nekotekina, among many things, implemented initial networking support. This progress report will provide an overview of major changes and games that improved. 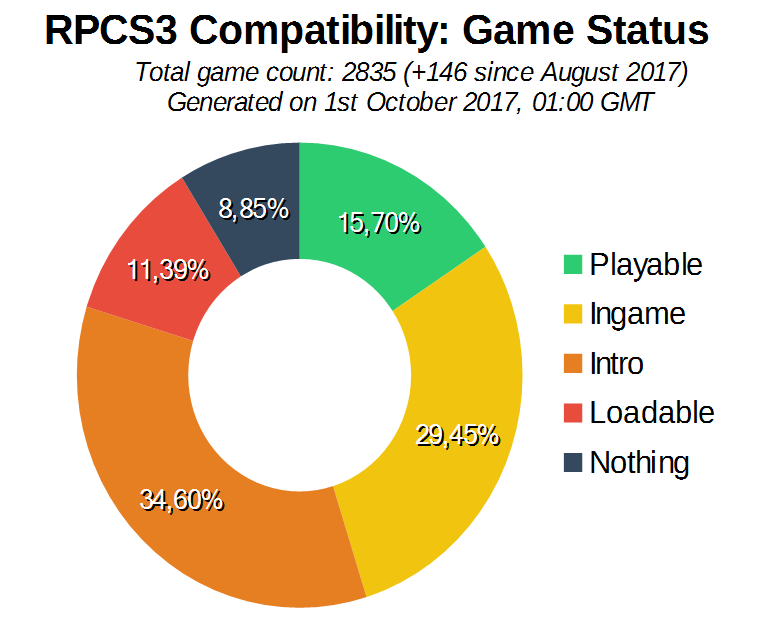 First of all, here are the compatibility statistics for this month. 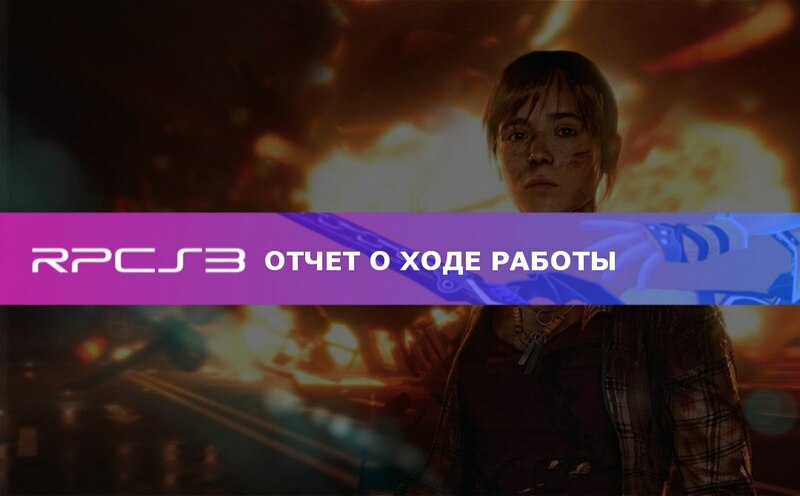 As usual the category of games that do nothing is shrinking while more and more games become playable. Looking at the GitHub statistics, 15 authors have pushed 131 commits to the master branch. Here 216 files have changed and there have been 9,185 additions and 7,028 deletions of lines of code. Below some of the major improvements from these code changes are summarized.